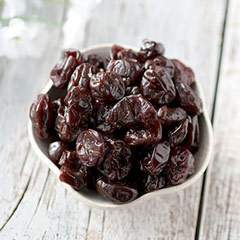 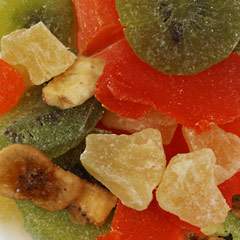 This tropical treat is a great way to add fruit to your healthy diet. 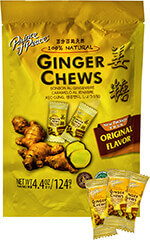 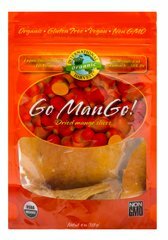 Dried mango is perfect to add in your meals or snack on it throughout the day. 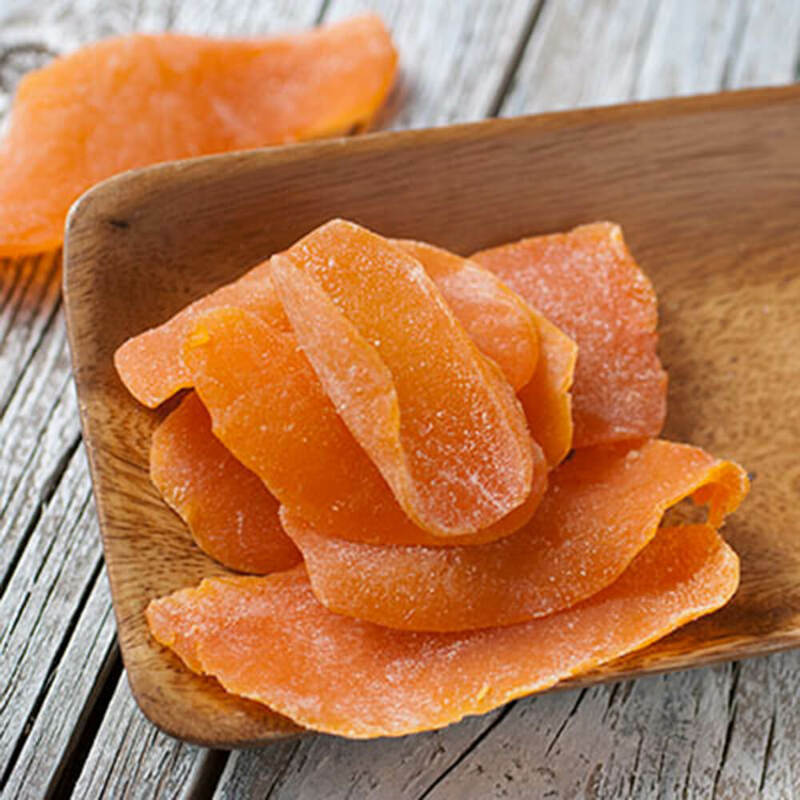 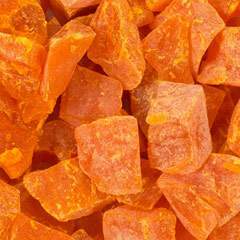 This bright orange tropical treat is dried, sweetened and is a source of Vitamin A.